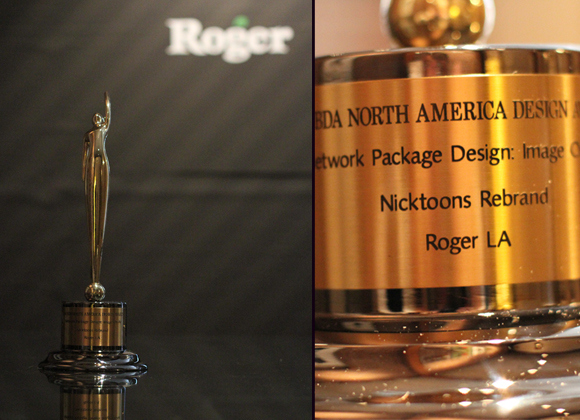 Roger.tv got GOLD for the NICKTOONS rebrand at PROMAX BBDA 2010. It was an awesome experience to be part of this work. Please go to Roger.tv for more information. Thanks Roger, you guys rock!!!!!! !